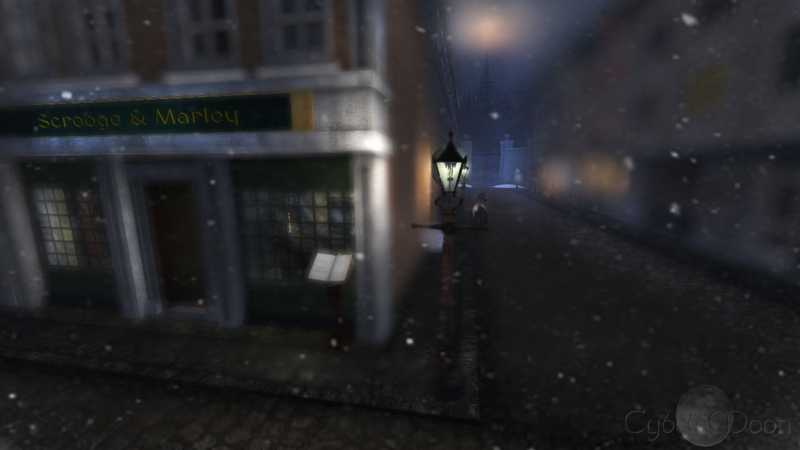 a little machinima from the The Dicken’s Project’s virtual reading of Scrooge. May the peace and joy of the season be with you all! Nice. Best wishes for a great Holiday Season and for a great transition to a 2018 that I hope will be a good year for you and yours. many thanks and to you also Emilio!! and to you dear Shey!! thanks Chris! and same to you! I go along with the spirit and meaning and magic of the season, solstice and of many happy Christmas’s.